Lol Mad! 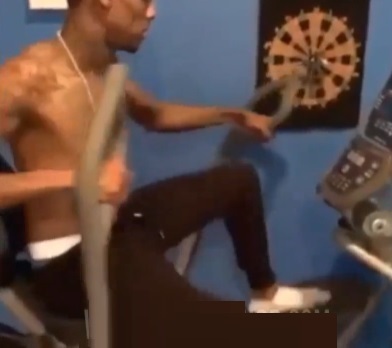 Soulja Boy's Training vs. Chris Brown's Training! SB.TV - Fem Fel - He Goes Inn! !